Rethinking the patient experience is key—and it starts with understanding your unique patient segments. VisitPay is a dedicated group of consumer finance people working for the good of the healthcare industry. The company was established after our founders discovered an entire industry that was using outdated and inadequate systems to manage patient revenue—leading to frustrated providers, dissatisfied and confused patients, and, ultimately, fewer payments. Something had to change. So we decided to fix it. In doing so, we didn’t only make patient billing easier, we rethought patient financial relationships from end to end. 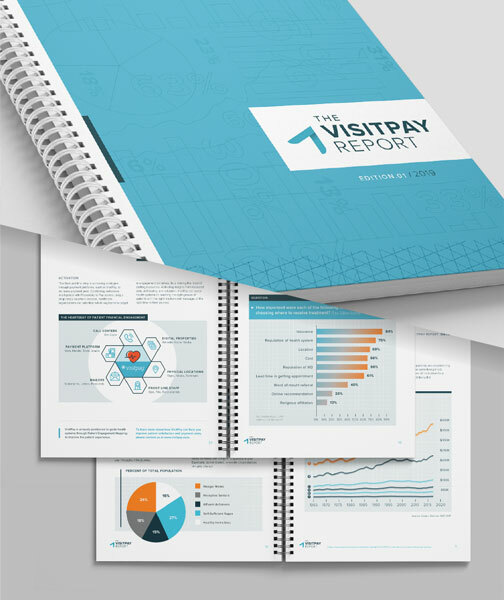 Please complete this form to download The 2019 VisitPay Report.